Limited Edition, Factory Seconds, etc. 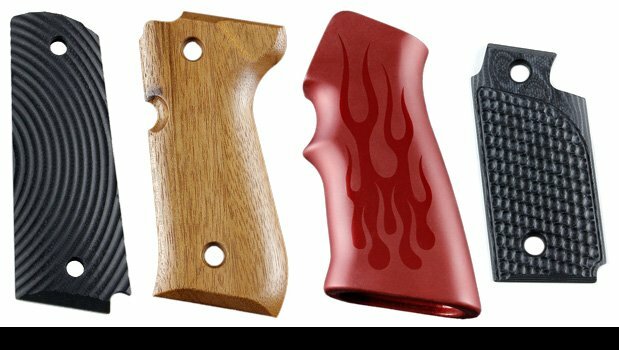 Hogue does not allow returns on limited edition grips or factory seconds. Factory second products are completely functional. We have a very strict quality control on our products and although they fit and function properly they are not sold as “firsts” because of small cosmetic flaws.